Important: Registrations are full for the first two days of NetHui 2012. There is no more waiting list. You can still register for Friday 13 July. If you have an interest in Internet issues then we want to see you at NetHui 2012. 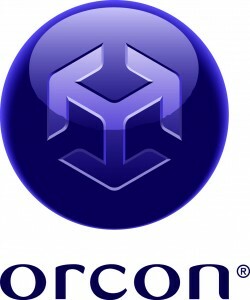 The first two days are issue discussion and panel days. The third day features keynote plenary and panel sessions in the morning and an unconference in the afternoon. In line with our desire to see everyone able to attend, we’ve kept our registration fee low, at $40 including GST. This includes all conference sessions, morning & afternoon teas but does not include lunches. Conference lunches will again be subsidised but must be booked on registration. Lunch time provides valuable opportunities to meet up with people and continue conversations. Registrations are on a first-come, first-served basis. There will be a maximum limit on numbers of participants for the first two days to ensure an environment conducive to discussion. SkyCity offer special prices for NetHui 2012 registratants. Otherwise, there are multiple accommodation offerings in the CBD area available through the usual on-line booking systems. 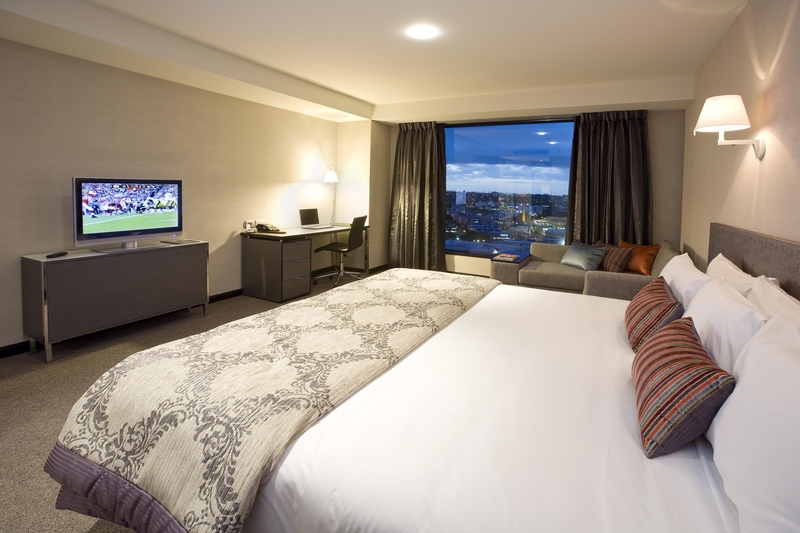 SkyCity Hotel is New Zealand’s Leading 4+ Star Hotel. 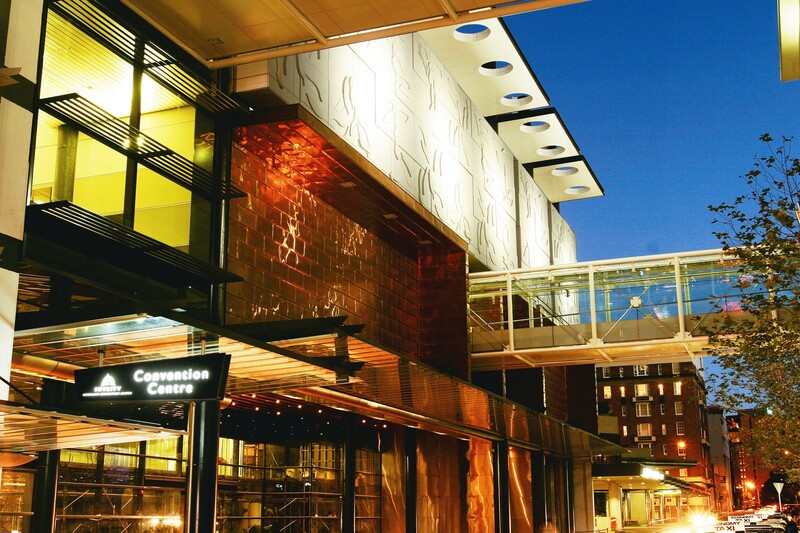 Recently refurbished SkyCity Hotel is perfect for the government and corporate market with 25 restaurants, cafes and bars, a theatre, Live entertainment and Auckland’s iconic Sky Tower all right on its doorstep. Premium King or Twin Rooms are modern and spacious featuring a king size bed or two double beds a 37” LCD television, New Zealand photography, chaise long , also including many other room amenities SkyTV, Sony alarm clock with iPod dock and iPhone charger, lockable minibar and refrigerator, in-room movies, broadband connection, working desk, blackout curtains, in-room safe to name a few. Premium City View King/Twin Rooms – $169 per room per night GST included. SkyCity Grand Hotel is a masterpiece of contemporary elegance and style and qualmark rated 5-Star. 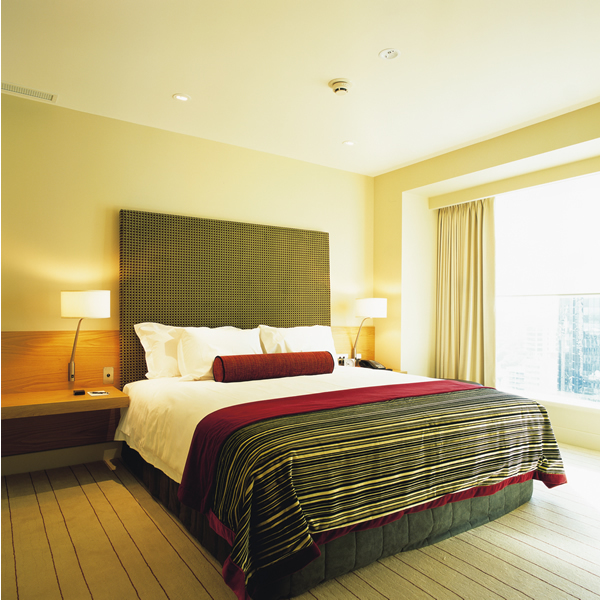 SKYCITY Grand Hotel has superbly comfortable Luxury Rooms in both King and Twin configurations. 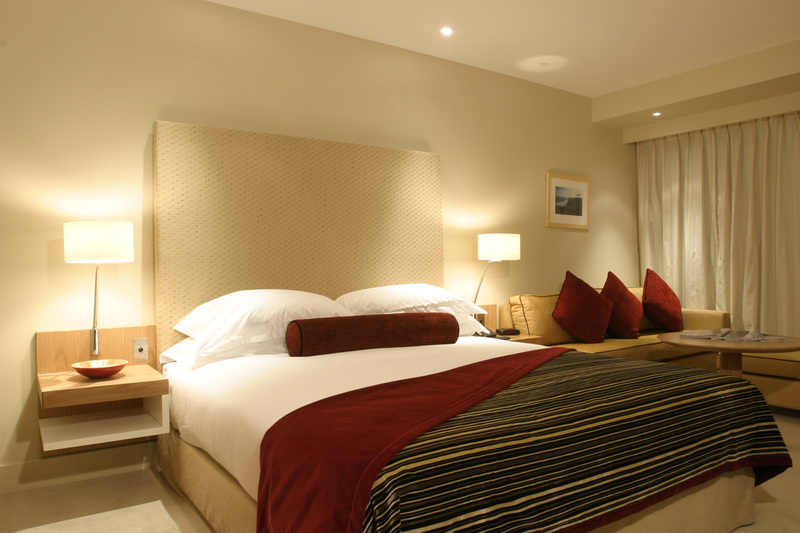 Harbour view and accessible rooms are also available on request. Broadband access, in-room movies, working desk, sound proofing and complete blackout curtains, in-room safe, heated indoor 25 metre lap pool, sauna and spa pool, gymnasium, access to personal trainers ,30 minute free Wi-Fi in the hotel lobby with a free 30MB download allowance, Business Centre and East Day Spa are a few of the amenities this hotel has to offer. Leading name restaurants and bars, Dine by Peter Gordon, The Grill, Depot and Red Hummingbird offer a complete dining experience.